Posted in Uncategorized	Bookmark the permalink. What do you think? They say that all it takes is a little love for us to give. 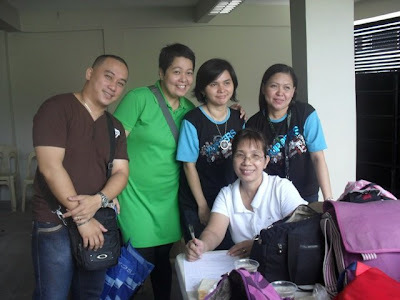 The Yupper Organizing Committee and Bethesdan Team in cooperation with the Philippine National Red Cross (PNRC) organized a series of blood donation activity last June 26 and September 25, 2010 at JCTGBTG Church Center. 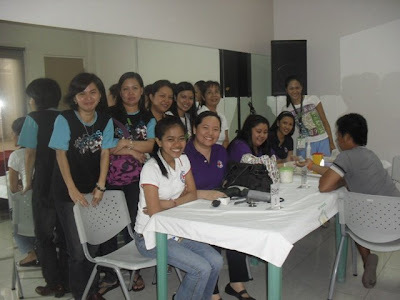 These were conducted alongside PNRC’s First Aid Training Seminar. The day began by screening each donor before proceeding to the blood collection. There were approximately sixty church members and workers who qualified as blood donors. Copyright © 2013 Project G-CCOTE. All Rights Reserved.